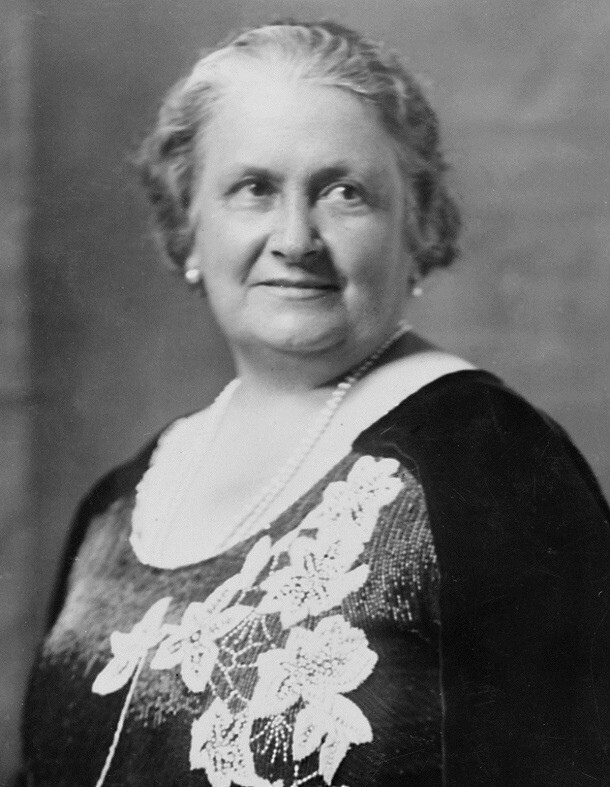 The Montessori Method, founded by Dr. Maria Montessori in 1907, was the very first lady in Italy that became a physician. She studied how youngsters adapt to the learning process, and she based her teaching methods on her scientific and clinical observation. This is often tagged as a unique method of education simply because education and activities are based on what has been observed from the child. It respects every child’s uniqueness and individuality, and based on their personality and interests, the teaching methodologies would adapt – and not the other way around. What is the Montessori Method? This particular method concentrates on helping the child achieve freedom, letting them learn things through self-direction. It pushes them to succeed without having to go through criticisms and/or any restrictions. Our children mostly undergo sensitive periods – there will be certain times in their lives where they will be focused on one thing or skill, and the approach focuses on allowing the child to grow and explore on the task and skills that drive them during that particular stage. Maria Montessori strongly believed that by applying this type of learning system, children will have the chance to learn more quickly. Toddlerhood is a sensitive stage in their lives, and instead of being redirected or punished, they are encouraged to do tasks and excel in things that they do best during this critical period. In the Montessori environment, order and respect both plays a significant role. It teaches the children to focus during this stage where their minds and bodies experience fast growth and development. Respect, on the other hand, teaches youngsters how to treat other people, letting them understand and that even little ones need to be treated with respect too – not just adults. Unlike the conventional method, children aren’t confined to just the four walls of the classroom. The Montessori approach has been set up to teach children various areas such as geography, arts, science, sensorial, practical life, language, and math. The primary goal of this approach is to have a place to stay where they would be able to maximize their skills, and a place that will facilitate learning on their own. The Montessori approach makes use of a calm environment, with a well-ordered space allowing the child to perform various tasks depending on their needs, skills, and abilities altogether. Children should not find learning as scary, or boring. Instead of punishing the child for not being able a task, this approach focuses on rewarding the child every time they do something good. It can be a simple smile, praise or even a materialistic reward, especially if the child has reached a milestone in terms of education or in their life. The Montessori approach makes it a perfect method for our children, especially during their toddler years, because it primarily focuses on the things that they excel most. It concentrates on bringing out those skills and helping them succeed on their own, which plays a huge role in molding a child into a bright, intellectual, and emotionally prepared and healthy young adult.